The documents and links listed on this page are for North East Rottweiler Rescue & Referral, Inc. Volunteers ONLY. If you have arrived on this page by accident and are not an approved volunteer, please go back to the main page. If you are not sure, please go back. Volunteers must fill out a Volunteer Application. If your area is not listed, contact Ally Hook - ahook@backontrackpt.com for information. 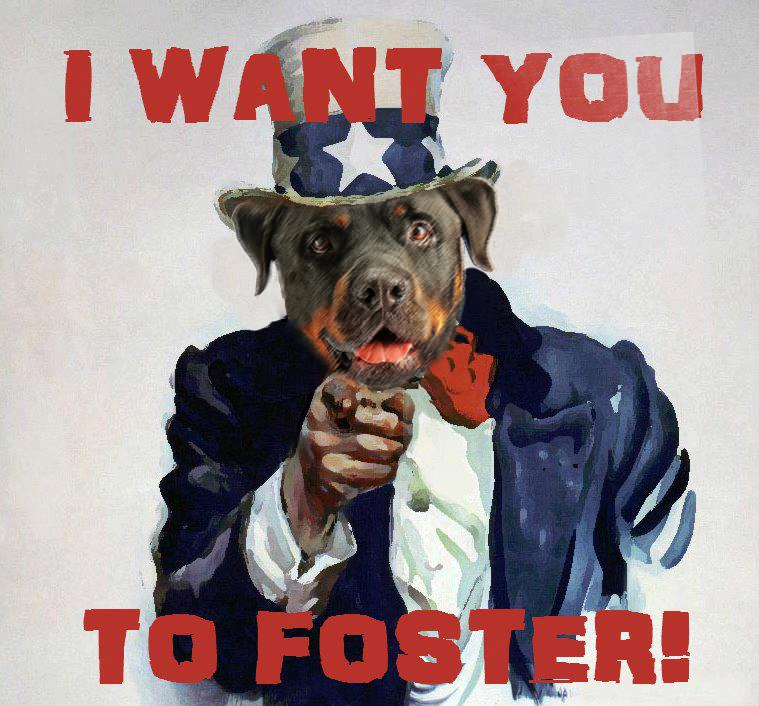 Available Shelter Dogs should be reported to the Intake Coordinator based on region. Do NOT post available dogs to any NERR&R lists.